Welcome to the Deep Groove Mono collector’s guide to mono and stereo releases for the Blue Note record label. Originally created for a study devoted to engineer Rudy Van Gelder’s techniques during the early days of stereo, this database covers all 1500-series Blue Note LPs and all 4000-series LPs up to BLP 4226 (Don Cherry, Complete Communion) — the album with the highest catalog number to be pressed at the original Plastylite record pressing plant. Please take a moment to read the following so you can be sure to get the most out of this guide. TAPE: This column indicates the tape Rudy Van Gelder used to record each album. An “F” indicates that an album was recorded to full-track tape only, a “T” represents an album recorded to two-track tape only, and “F/T” is used if Rudy Van Gelder recorded to full-track and two-track tape simultaneously (source: Frederick Cohen, “Blue Note Records: A Guide for Identifying Original Pressings”). However, please note that an entry of “T” does not necessarily mean that an album was mixed in stereo (for more information, please see my article at London Jazz Collector). 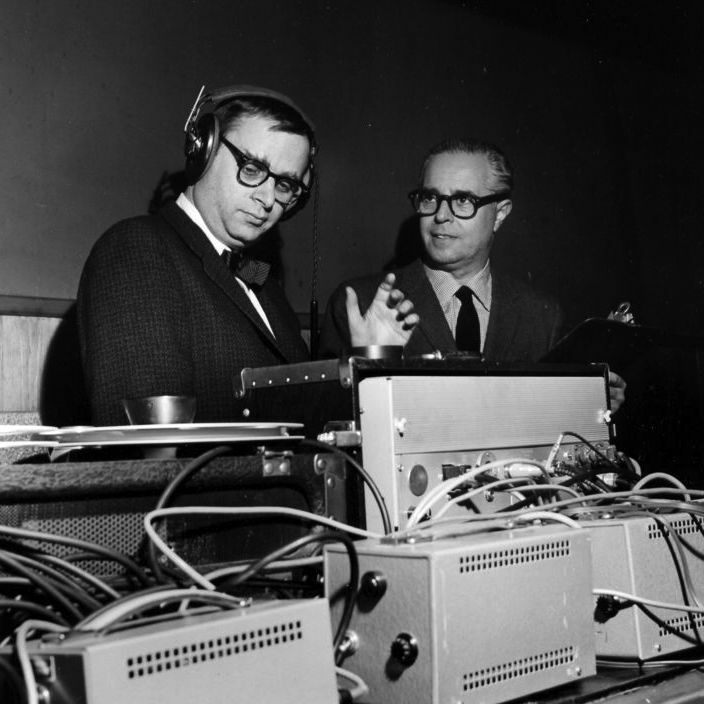 STEREO POSITIONING: Rudy Van Gelder experimented with different stereo positioning techniques for the first two years he recorded to two-track tape (March 1957 to May 1959), and albums recorded during this time period have thus been tagged “Experimental” below. Although Van Gelder was somewhat consistent with his positioning choices during this period (horns left, piano center, and bass and drums right), it appears that he finally realized how problematic it was from a technical standpoint that the bass was not in the center of the stereo field when he cut his first batch of stereo masters in early 1959. Later in May of that year, Van Gelder finally settled on a stereo positioning scheme he would use for many years to come. Albums recorded in this era are tagged “T/PB/SD” below, which is an abbreviation describing the positioning scheme he ultimately decided on for a typical quintet ensemble: trumpet on the left, piano and bass in the center, and saxophone and drums on the right. MONO & STEREO RELEASES: These columns indicate the original release month and year for both the mono and stereo versions of every album in the database (source: Cohen). The presence of a date in one of these columns always implies that the relevant album was originally mastered by Rudy Van Gelder in that format. Note that while the original release of every album in the database always included a mono version, an “X” in the stereo column is not intended to suggest that an album has never been released in stereo. Many of these titles were released in stereo decades after the original mono release, but because of this guide’s collector focus, these releases are not acknowledged here. I hope this database helps to deepen your understanding and appreciation of these great recordings. If you have any questions, comments, or corrections, please don’t hesitate to email me at rich@dgmono.com. Feel free to sort the columns and filter the database by searching, and have fun exploring! 4076 Horace Silver Doin' the Thing: The Horace Silver Quintet at the Village Gate The Village Gate NYC T T/PB/SD 1961-08 ?